It’s in the game. Heh. 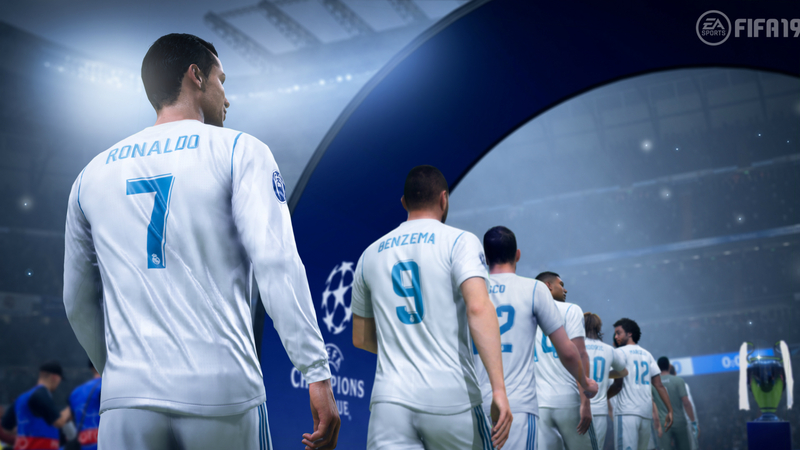 Last year’s FIFA 18 on Nintendo Switch was a surprisingly full featured and well playing port, but there were some omissions in it regardless. The biggest, most baffling one of these was the lack of ability to invite friends when playing online- you had random matchups, sure, but you could not invite friends to play with them. How did this even happen? A lot of uproar happened around this, and it looks like EA has responded to that outrage. FIFA 19 on Nintendo Switch will let you invite friends to your online games, EA has confirmed- joy! It also seems like the new version of the game looks better than last year’s did, though that makes sense- of course there would be improvements. 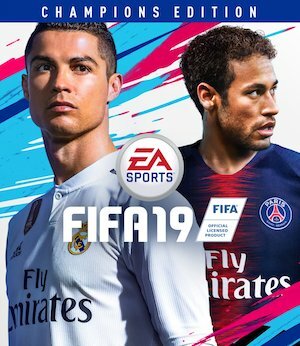 FIFA 19 is due to launch this September. It will come out on PS4, Xbox One, Nintendo Switch, and PC, with versions also launching for PS3, Xbox 360, iOS, and Android.